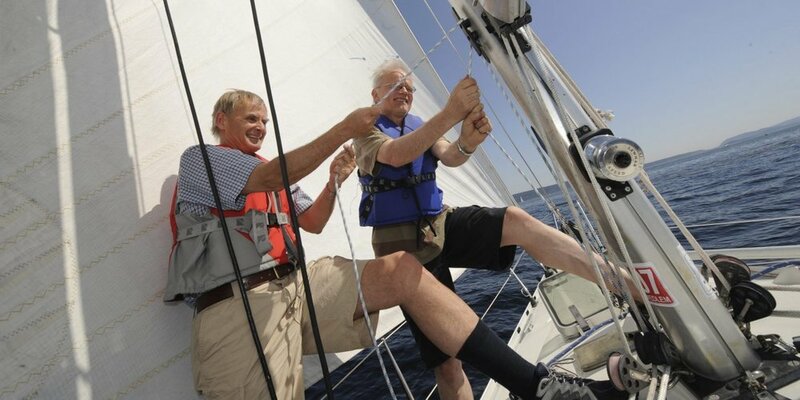 With Today’s World Economy, is it Possible to Retire Comfortably with $1 Million? Despite all the hardships that have come with these tough economic times, no one can deny that $1 million is still a lot of money. As a matter of fact, the weight of 1 dollar bills amounting to $1 million would weigh about a ton, and would take someone roughly a week and a half to count it all! So how much is $1 million today in terms of a healthy retirement benefit? To do this, you’ve got to factor in the questions below to let you know just how vital one million is. So let’s dig in, shall we? 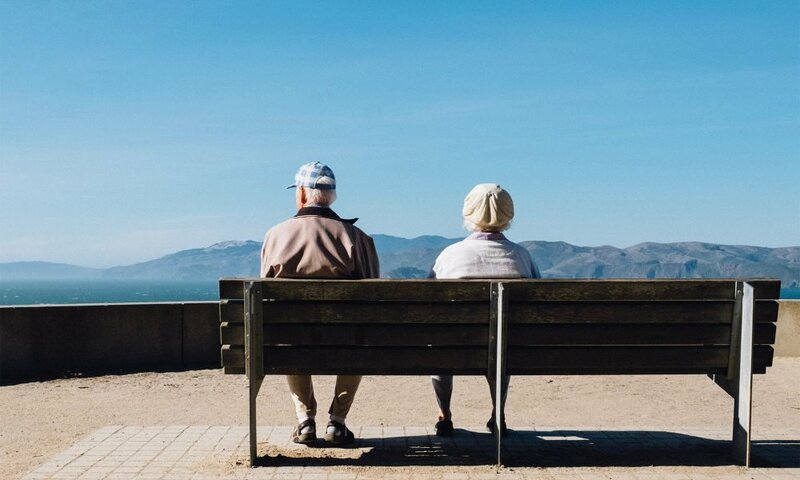 How much do you believe you need to retire? If you happen to know someone between the ages of 55 to 65, then you can pretty much determine how much you’ll need for retirement based on their expenses. That being said, say you plan to spend roughly $40,000 every year, or perhaps you got accustomed to spending $100,000 a year. Whatever your cup of tea might be, you’ve got to factor it in as you transition from your working years to your golden years. 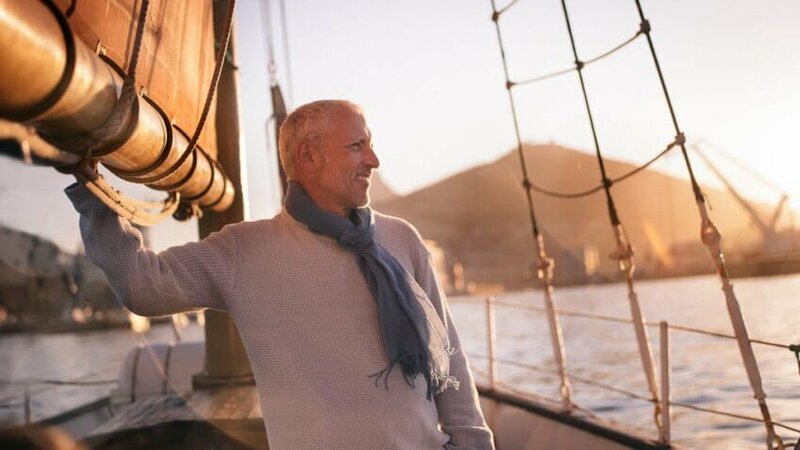 In summary, how much money you need to ensure you retire comfortably is dependent on your current tax setup, the goals that you plan to achieve afterward, and the time that you’ll actually retire at. It’s common knowledge that the earlier you retire, the more money you’ll need during those retired years. According to the BLS report, aged Americans are noted on spending a modest $3000 a year when it comes to traveling. However, if you’re looking to enjoy your retirement in exotic places, then $3000 won’t do you any justice. If that’s the case, then another option would be to boost the amount of savings that you have. Alternatively, you can opt to minimize other expenditures to finance your traveling goals and dreams. How will taxes come into play when looking at your savings? Income taxes have the potential to harm your savings, especially if all the savings you have for retirement are held in tax-deferred accounts such as IRA or 401(k). That’s because any money that is withdrawn from these kinds of accounts during retirement can be taxed. Similar to the amount of money that one earns from their job. For example, say your total annual expenses amount to $60,000. In that case, you’ll have to withdraw roughly about $80,000 from your savings account so that you can pay your taxes as well as cover your costs. This setup of withdrawing more means that you’ll need to have way more money saved up in order to prevent yourself from running out of money while you’re in retirement. What’s the time period left before you retire? If someone’s planning on retiring soon, then some of the aforementioned explanations suit their situation perfectly. However, if someone plans to retire at least 20 years from now, they need to look at the picture in a different light. That’s because of factors such as inflation. $1 million dollars might have a much lower value in the coming years, rendering you penniless by the time you get to the 20th year. A person in this situation might have to start building up their savings from the get-go. However, with the right saving techniques and strategies, they might just be able to pull it off!